KL highways are quite hazardous, but at least you won’t get the dangers of potholes and rocks carried around by fast winds. The James Dalton Highways is quite possibly the only place where you’ll be stuck in the middle of nowhere if your car breaks down, which is made worse by the fact that you’ll be freezing. Don’t let the Chinese-sounding name fool you. Chang La is an Indian road that’s all the way up in the mountains. In fact, it’s the third highest drivable road in the world. It has an elevation of 5,360m and provides a great view for those heading to the Changthang Plateau in the Himalayas. The Indian Army is also known to serve hot tea at Tea Point. 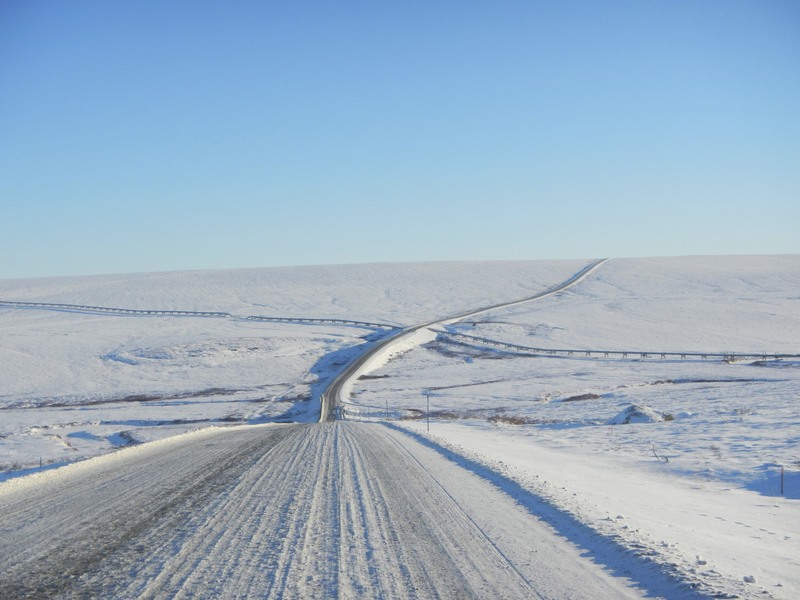 However, it isn’t the best of roads, and it doesn’t have any road rails. Imagine that drop! A gravel road of 26km that was built for gold miners to carry their loot from the mines back home, Skippers Canyon Road is not a road for the faint hearted. The road is extremely narrow, and if you meet another car, you may even need to reverse for up to 3km to find a space to pass. The road can turn to dust in dry weather, and into greasy mud in the rainy season. What’s even better is that this is one of only two roads in New Zealand where car rental insurance isn’t honoured. You’ll also need to apply for a permit, and adhere to the limits of usage when driving on the road. 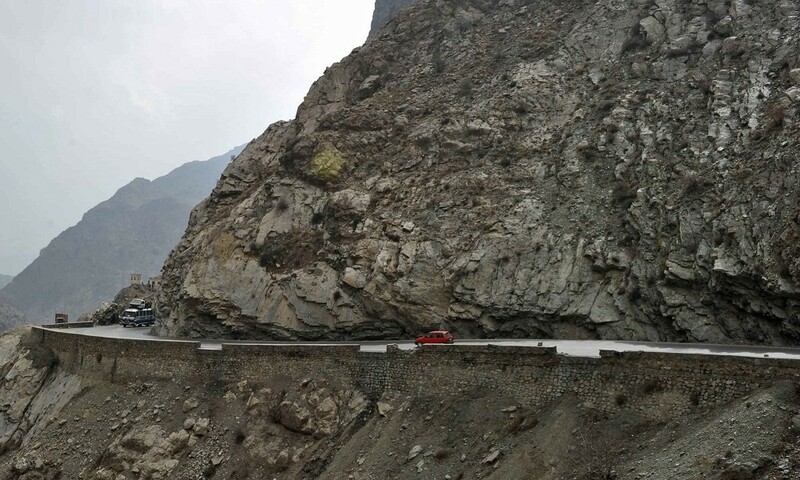 This narrow, winding road runs from the Afghan cities of Kabul and Jalalabad, The journey uphill makes it even more dangerous for any driver to maneuver pass. Plus, you will have to share your side of the road with reckless Afghan drivers zooming in and out like Formula One drivers. Fatal accidents are so common that there isn’t a count of the souls lost on this twisted road. 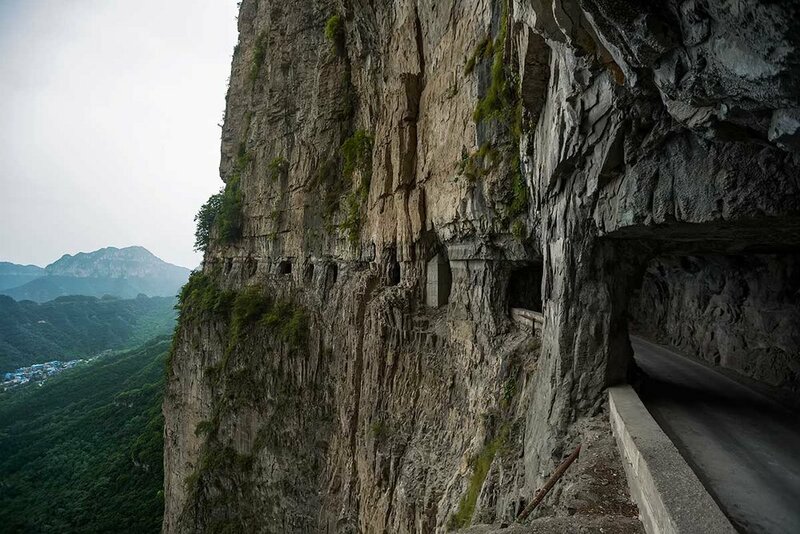 As a tunnel built to gain access to the nearby village of Guoliang, the Guoliang Tunnel is located in a valley surrounded by mountains cut off from outside civilization. It was carved into the side of the mountain by only thirteen villagers!. While the windows in the tunnel offer incredible views of the surrounding mountains, drivers are advised to take a cautious approach. The road wasn’t exactly planned for city drivers, and it is known for sharp tunnel twists, turns and dips in unpredictable places which can leave you crashing into the walls. For the adventure junkies, it’s time to pack your bags and head for a road trip. For the rest of us, it’s good to know our roads are not the worst in the world. If you’re planning to take a drive through any of these paths, our advice is to take it slow don’t do the Fast and Furious, and don’t look down. Which ones of these dangerous roads would you like to try? Leave a comment below! This Carmaker Wants Your Brains to Complement Their New Technology? !